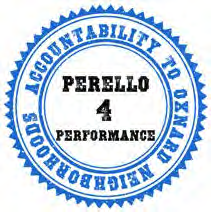 On Thursday, September 13, 2018, there is an important opportunity for residents from ALL Oxnard neighborhoods who are concerned with water quality issues at the Channel Islands Harbor to join with me in speaking important public health, safety, and welfare truths to Lo Angeles Regional Water Quality Control Board regulatory power regarding deep concerns we have over the need to preserve, defend, and enhance water quality in the harbor waterways. 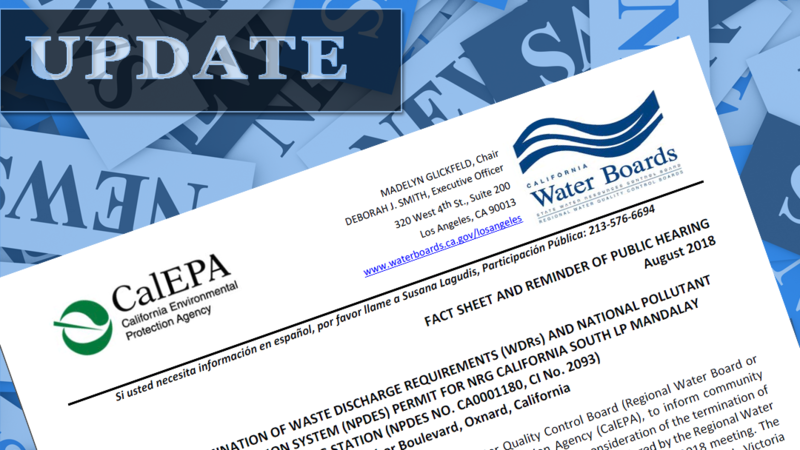 Please try and attend the Regional Water Board meeting regarding this important matter, which will be held in the Board of Supervisors Meeting Room, Hall of Administration, County Government Center, 800 So. 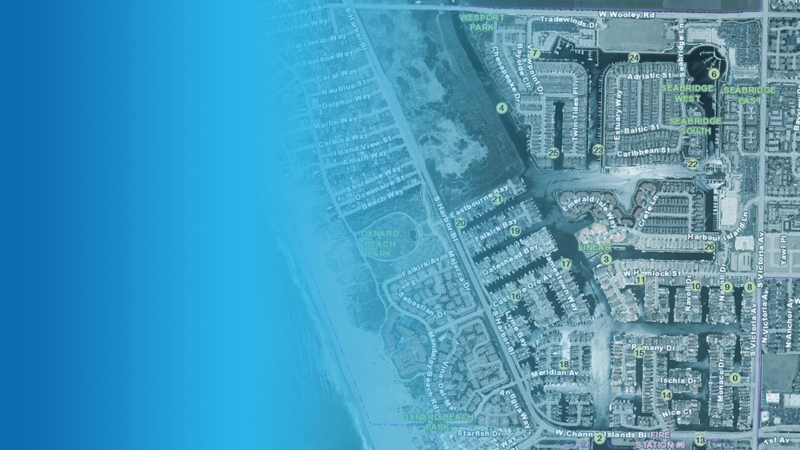 Victoria Avenue, Ventura CA, 93009 on Thursday, September 13, 2018, beginning at 9:00 a.m.
And one week earlier, Members of the Channel Islands Harbor Neighborhood Council will conduct a meeting to prepare for the September 13th Regional Water Quality Control Board Meeting. 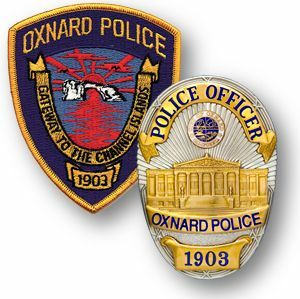 That meeting will be held in Meeting Room B of the Oxnard Library on “A” Street, beginning at 6:00 p.m.
With study, hard-work, organization, practice, and organization good things can be accomplished by residents in our community working together to advance the public good. And, there is greater strength in numbers when neighborhoods band together to help each other. The Channel Islands Neighborhood, a key part of our City, needs your help. Please consider helping by becoming better informed about the Channel Islands Harbor Waterways water quality issues, and attending the September 13th Public Hearing in the Board of Supervisors Meeting Room in Ventura beginning at 9:00 p.m. Thank you for you time and attention to this issue. GET THE FLYER - READ THE DETAILS! 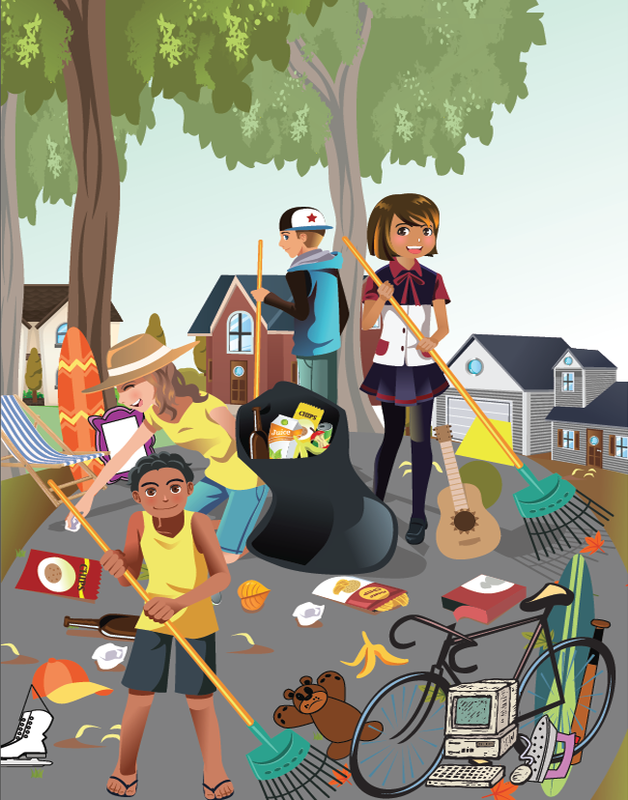 Courtesy pick of large items can be scheduled in advance with our volunteers on a first come first serve basis by calling Keith at 805-338-4466, or by signing up at your Bin location by 9:00 A.M. the day of the clean-up. Mandalay Bay: Corner of Costa de Oro and Harbor Blvd. Corner of Costa de Oro and Harbor Blvd. Please use 311 to report.